I’ve been walking since 2009. Sometimes my urban excursions are a daily thing, but more often there is a day’s furlough woven into the schedule, here and there. The transformation for me, in terms of the energy I have available to do what I want to do, has been surprising. The walks have revealed a great deal to me, of things previously not thought about, or at least not very seriously. One very striking thing I noticed immediately when I began my walks around the urban landscape. I noticed that I was alone. I did not find myself utterly alone, as if I’d been walking in the desert. Cars whizzed along beside me on thoroughfares when I took the footways running next to them. It was the footways themselves that were empty. I found them nearly devoid of people most days. It was not uncommon to meet no other person, in an hour and a half of walking time. Today’s jaunt was shorter – just forty five minutes. That’s a little shorter than I like, but I’d been given a few days furlough due to the strange rainy weather we’d been having. I’d gotten to the point of a very light sweat, and had held it there for thirty minutes or so. Walking just at the point of a slight sweat … where just the beginnings of dampness appear on the brow … was advice given to me by my father many years ago. A smart guy, he is. Anyway – on today’s jaunt I met no other person, as is very typical. 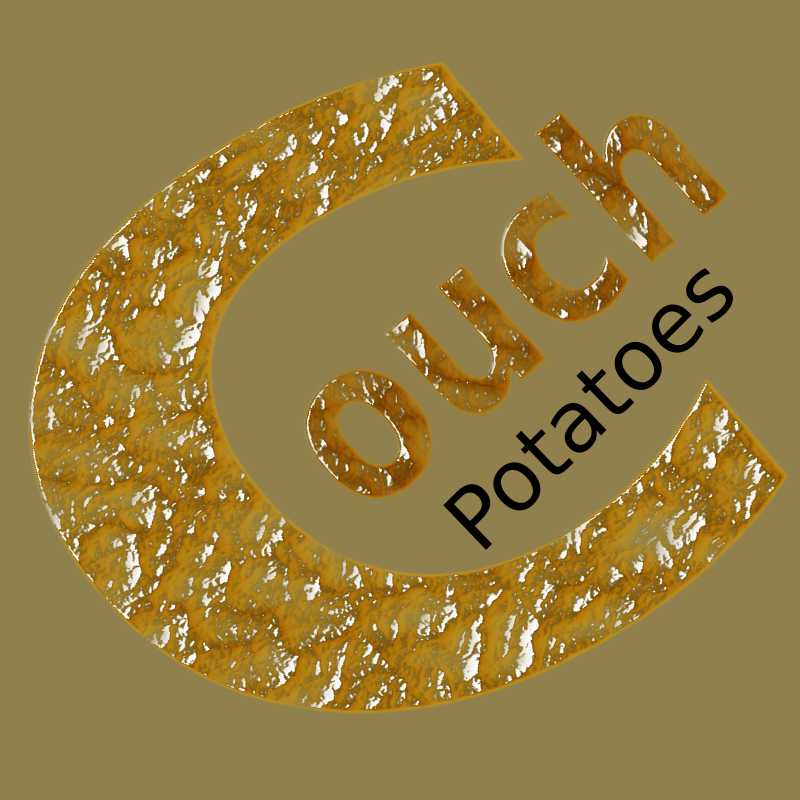 It’s really no wonder the term “couch potato” is so thoroughly blended into the American lexicon. It’s the truth of the matter. Americans have it very very wrong. Ask any American whether or not he exercises regularly and you’ll get one of two responses. He’ll say “Heck No!” and simultaneously display an un-cared-for and overly extended belly with both great enthusiasm and solemn pride. A smaller percentage will brag about how they ran the treadmill meter into the red for forty five minutes, but were still able to play two rounds of handball after work on the same night. The latter extreme may be as bad as the first. My father’s suggestion rings up the most value on my cash register, and I find it much preferable to the just given, typical American exercise scenarios.